Viola, completing a Diploma (Bachelor equivalent) on Viola Performance, with Distinction. Section, which included Chamber Music Concerts and Contemporary Music Concerts. 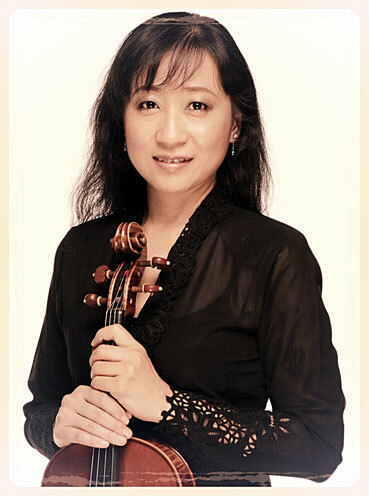 She regularly coached the MPYO (Youth Orchestra), and private teaching as well. professional orchestras, and Principal Viola with the Selangor Symphony Orchestra. 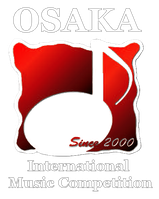 of the oldest youth orchestras in Asia.